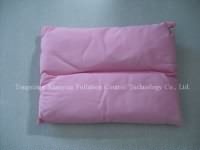 Chemical Absorbent Pillow:Chemical absorbent pillows absorb most aggressive fluids and most non-aggressive fluids. 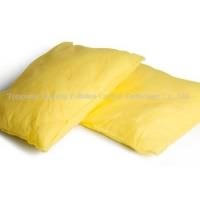 Since most users do not have acids or caustic fluids leaking regularly, hazmat pillows are typically stored in areas that have the potential for a large fluid release/emergency response situation. Feature:1. 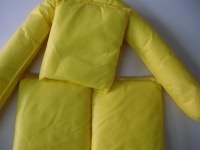 With abrasion resistance material, durable, non-linting.2. increase of tensile strength, reused.